Career Coaching in New Jersey and beyond. Are you an Attorney looking to switch careers? 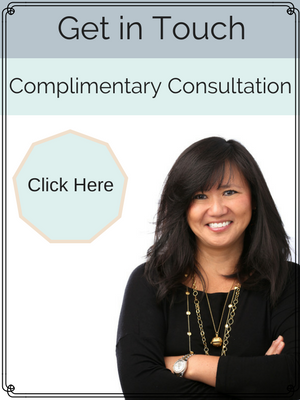 Julie Han can help. Are you an attorney looking for a change? Are you an attorney aiming for greater success in your career? Are you an attorney who often thinks: I don’t want to be a lawyer anymore or I don’t want to be a lawyer anymore what can I do? It probably means that you’re an attorney looking for a new legal career or even an entire career change. If you are considering a career transition but confused about what direction to take, my attorney career coaching can help you. When considering whether to engage an attorney career coach, you will need someone with successful real world experience and specialized expertise in drawing the best potential out of you. Before I became a coach, I was a successful attorney, practicing for over 20 years in Manhattan, Philadelphia and Newark. During my extensive legal career, I worked in various fields and in different roles. I held management and executive positions over the course of my corporate, regulatory, and prosecutorial career. I loved working in each of these jobs and I genuinely enjoyed the practice of law. I hold a law degree from Boston College School of Law and a Bachelor degree from Cornell University. My practice draws on my extensive professional legal experience and my education. My approach is rooted in positive psychology and focuses on helping you take practical steps to achieve your goals. I develop fully personalized plans that focus on the specific areas that are significant to you but the general steps we will take to find you a new legal career or complete career change are described below. These plans are effective and are designed to accomplish your objectives quickly. My clients are often able to achieve their goals in as few as 4 to 6 sessions. First, we will spend some time defining your priorities and clarifying where you want to be in the next stage of your career. We will set practical goals on how to get you there. This phase in coaching is an enlightening experience that typically reveals new insights, expanded options and helps us develop a strategy on how we can work together to accomplish your goals. Next, we will determine how you can best use your strengths and resources to get to where you want to go. During this phase, we will likely uncover unrealized strengths and resources that you have available to you that will help us achieve your ultimate objectives. Finally, we will develop and implement a plan to accomplish your objectives. We will decide what practical steps we need to take, eliminate any concrete issues standing in your way and then set you in the right direction to successfully achieve your career goals. 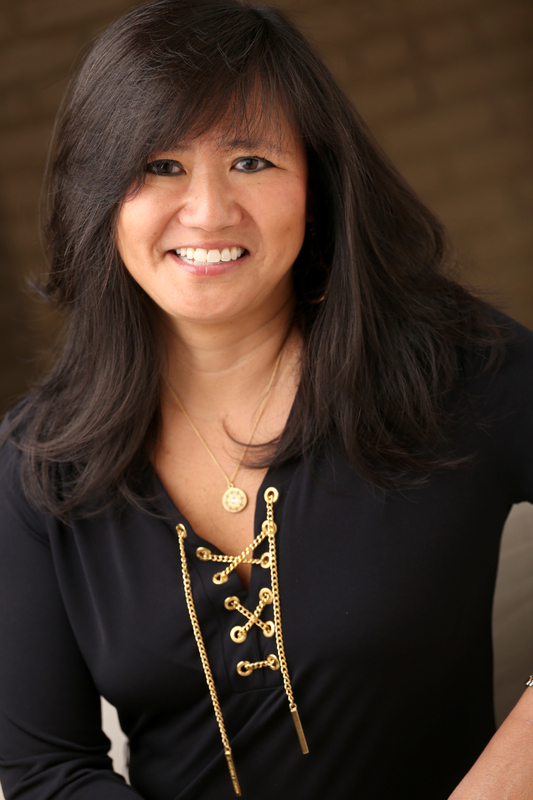 Julie is extremely qualified as an Executive Coach. We hired Julie to mentor a young, very promising attorney. Julie was able to coach this individual on all aspects, such as how to conduct himself in the most professional way, effective presentation skills and how to further grow his practice.Thank you Julie, we value your services and will be using you for years to come.